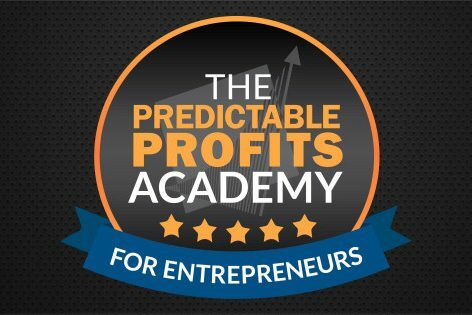 The ultimate program for creating ever-increasing, predictable profits year-after-year. You do not have access to this page. Please visit this page for information. © 2017 - Managed Marketing, LLC. All Rights Reserved.